Dumplings are a marvelously basic food, usually consisting of little more than dough and filling. They’re as satisfying a s they are simple. Maybe that explains their many cultural variations, from pierogis to pelmeni. Granted, many people associate dumplings with Asian cuisine, especially China, home to numerous iterations of these doughy wonders. Thankfully Boston’s diverse dining scene means plenty of options when it comes to dumplings. Here are a few spots worth visiting on your next trip. This Szechuan spot is famed among locals since opening a little over a decade ago. As its name implies, they specializes in dumplings, from fried to steamed to soup-filled. On average, orders contain about eight pieces and run under $10 for the batch. There are also larger entrees for the more adventurous gourmand, such as sauteed eel or pig’s blood. This Chinatown locale is a six minute walk from South Station, one of Boston’s busiest travel hubs, making it an ideal choice for nourishment after a long train ride. Arriving late? Gourmet Dumpling House is open until 1 a.m. daily. This charming eatery boasts Jiang Nan style noodles as its forte, but they also have a mouth-watering array of dumplings and buns. Servings average around $7, while noodle dishes go up to $12. The menu (Szechuan chicken dumplings and dipping sauce included) have attracted numerous glowing reviews. Bess’s Cafe is Located in Brookline (once rated ‘Best Suburb’ in the country), less than a 20-minute drive from the city center. If you’re arriving by train (the Green Line, specifically), its’s in walking distance of the Brookline Hills station. Tasty Mo:Mo is in Somerville, a Boston suburb about 13 minutes northwest of the city proper. Offering both takeout and delivery, it specializes in authentic Nepalese cuisine. (If you prefer to eat in, there’s limited seating available.) Sophie Thakali opened the eatery in 2015 and since then the eponymous momos have been showered with adoring reviews online. 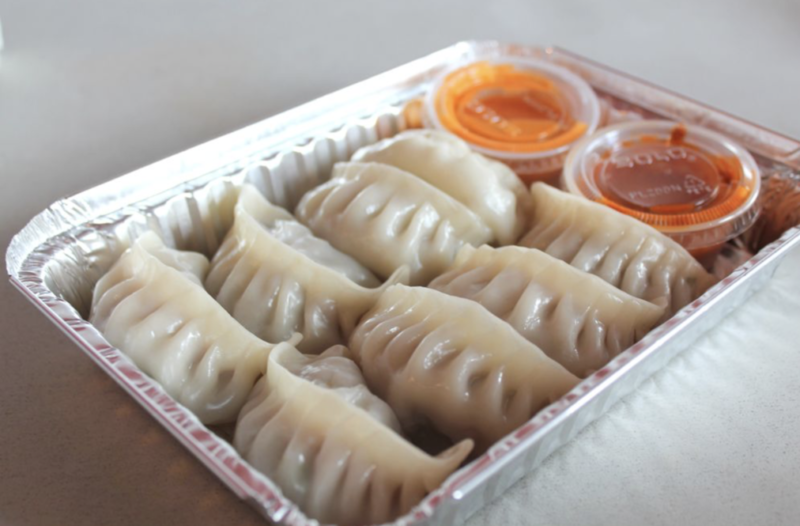 The dumplings come in eight-piece orders, varying in sauce, preparation and filling (including a vegan option). Also appetizing is the price: the entire menu is under $10! 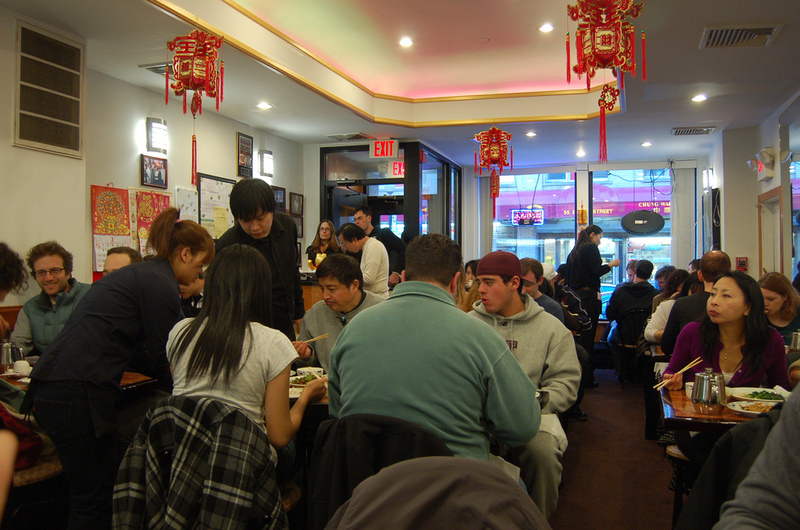 Like Gourmet Dumpling House, this Chinatown restaurant has a following among Bostonians. It too is a habitat for nocturnal folk and is open until 2 a.m. everyday. The menu here is vast, extending far beyond dumplings and into culinary territories both Taiwanese and Szechuan. Of course you’ll probably want to try the titular food. A signature item is xiao long bao, or juicy pork buns. Nibble carefully at the side of these and slurp out the savory soup filling before enjoying the meat inside. The dumplings are inexpensive, as are appetizers, with other entrees mostly under $20. 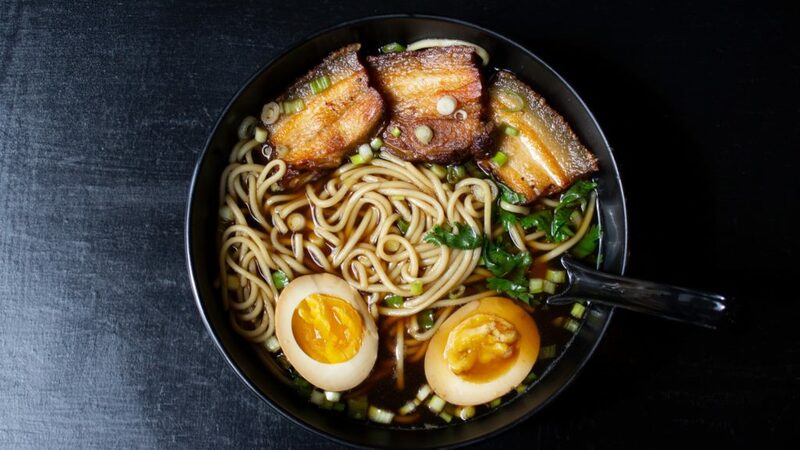 One of two locations in the northeast (the other is in Providence, Rhode Island), this casual Cambridge eatery is all about the bao, also known by baozi or baobao. These steamed buns originate more than a millennium ago in China. Soft and plump, they carry plenty of space for filling, such as the reliably tasty curry beef, veggie options, or a bevy of seasonal selections. Individual bao run under $5 but it takes three for a satisfying meal. Price-wise, Chinatown’s bao are cheaper. If you’re visting Harvard, however, Tom’s is a suitable choice: it’s only a three-minute walk from Harvard Square station.